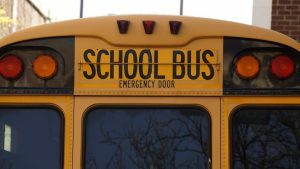 It’s officially back-to-school season and there are many things that parents and children are trying to check off of their to-do list before the first day comes around. Here are a few more things that will help you and your family get ready for the new school year. Finish all beginning-of-the-year paperwork: Make sure that you have reviewed any necessary paperwork that is due at the beginning of the school year and have permission slips signed. 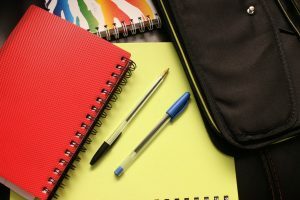 Go shopping for back-to-school clothes, shoes, and supplies: If your child has a school supply list, make sure that all of their supplies are ready to go and packed in their backpack before the first day of school. If your child does not have to wear a uniform, go shopping for a few new school-approved clothing items. Most kids will enjoy getting to pick out their outfit for the first day back. Start re-adjusting to school-year bedtime: During the summer it is easy to become relaxed on following a schedule and sticking to a specific bedtime. A couple of weeks before school starts, have your kids starts going to bed at their school-year bedtime to get used to the schedule. Practice your morning routine: The mornings can be one of the most hectic times of the day. To make sure that the first day of school goes smoothly, practice your morning routine with your kids to make sure that everyone will be ready and on-time for the first day. 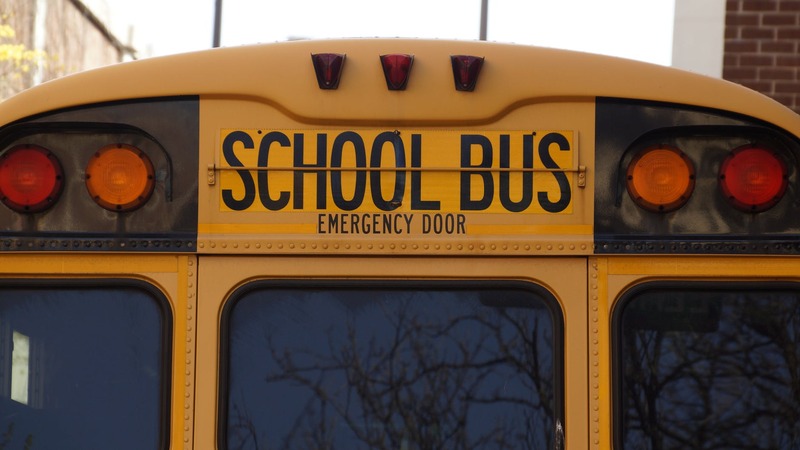 Review school bus rules and visit the bus stop: If your children ride the school bust, it is important to visit the bus stop and review all school bus rules, including school bus safety.